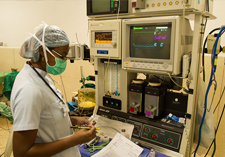 Many of our mission hospitals are desperately in need of additional medical staff. Learn more about our most pressing requests for help. 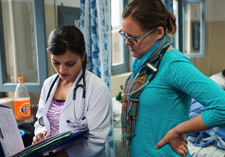 Each year we send hundreds of Christian doctors abroad on short-term assignments to help meet the physical and spiritual needs of people living in impoverished nations. Each issue includes stories of World Medical Mission doctors and other healthcare professionals who are ministering to the sick and suffering in Jesus' Name. The “Calling for Help” page includes a list of mission hospitals that need short-term assistance. 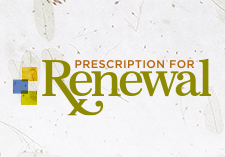 Plan now to join us at the 30th annual Prescription for Renewal conference, scheduled for Sept. 19-22 at the Renaissance Orlando at Seaworld in Florida. We host live webinars with the option to earn free continuing medical education credit and gather excellent resources from experts in disaster medicine, international public health, missionary medicine, and more. 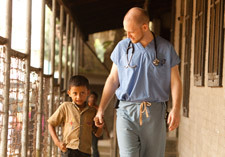 See the list of our mission hospitals around the world. World Medical Mission carefully evaluates potential donations to ensure that we send only good quality, useful, and appropriate equipment and supplies.